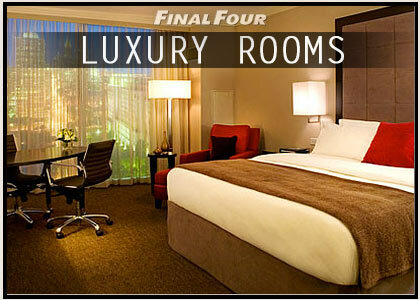 FinalFourSuites.com offers the best luxury box suites and game tickets, as well as custom ticket & hotel packages for the entire NCAA Basketball tournament. From the regular season matchups all the way through to the championship game, we are your one stop shop for March Madness. 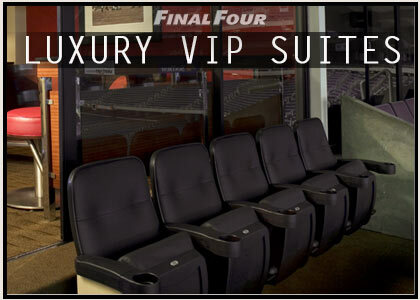 We've got an extensive inventory of luxury skybox suites and premium seats the basketball arenas around the country. We've got it all! 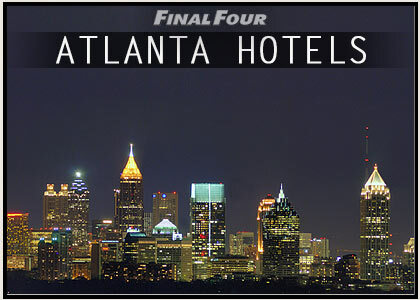 Your FinalFourSuites.com representative can answer any of your questions, and professionally assist you with tickets, suites, or hotels for the Final Four NCAA Basketball Tournament. 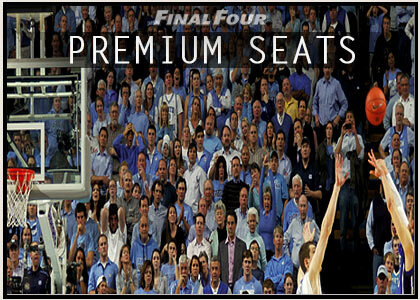 We are the #1 industry leader in premium college sports tickets. 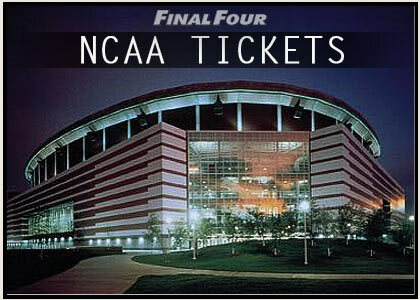 Each and every year, we are the main source and supplier for luxury sky box tickets and hotels to March Madness, the Final Four and Championship game, as well as other major events in college sports. 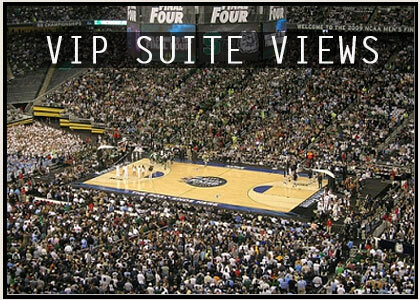 As the NCAA division of LuxuryVIPSuites.com, we are the experts in providing the best seats to any college sporting events. We can arrange for you all types of game tickets and luxury skybox suites, complimented by amazing accommodations and lodging packages. Be sure to get in touch with us if you're looking for the best deal, the best service, and the best ticket options in college sports. We take our responsibility in providing you the best possible experience very seriously, and we appreciate you trusting us with your entertainment at major events in college sports. Our expert efficiency and attention to detail ensures that our clients get to enjoy their event without any stress or hassle. Our services are fully guaranteed. Our satisfaction rating is 100% as the safest, most reliable company when it comes to college sports and championship games.